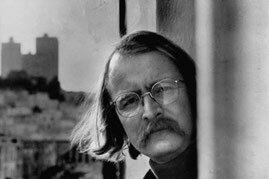 Rive Richard Brautigan - Site Jimdo de aladerive! Richard Brautigan, Journal Japonais, trad. de l'anglais par Nicolas Richard.